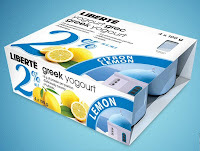 *LIVE NOW* 3000 Free Yogourt Daily From Liberte Canada! Head on over to Liberte Canada on facebook to score 1 of the 3000 coupons available today, there are a total of 45,000 coupons that will be given away until March 10th! 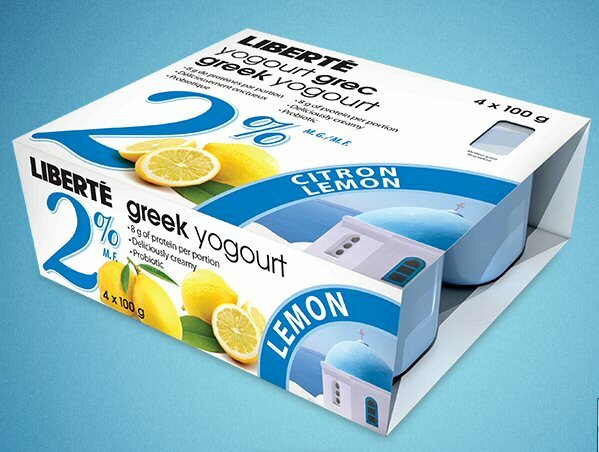 Click here to like Liberte Canada and request your coupon for a free Liberte Greek Yogourt now.